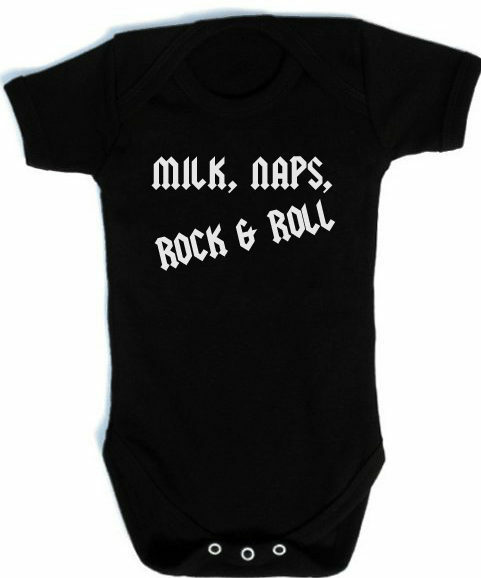 In this funky unisex Ziggy Stardust baby grow, your baby will be throwing stardust all over the show! 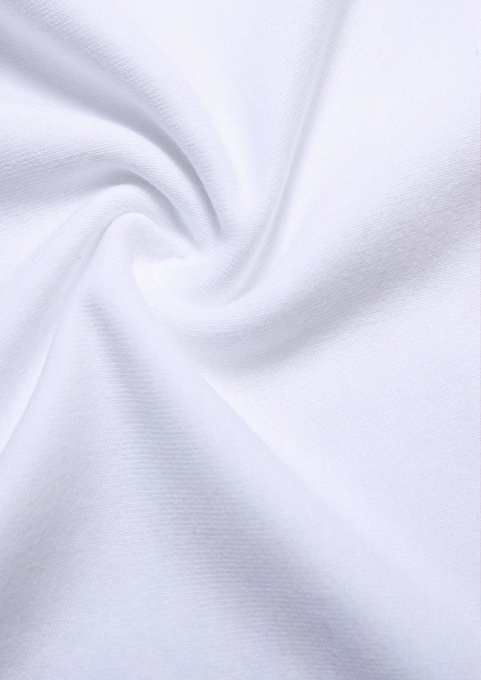 The softest white cotton ensures keeps baby happy & comfortable. Cute panda print with cool Ziggy Stardust inspired bolt to eye. Poppers to crotch & an envelope neckline makes changing baby easy peasy. 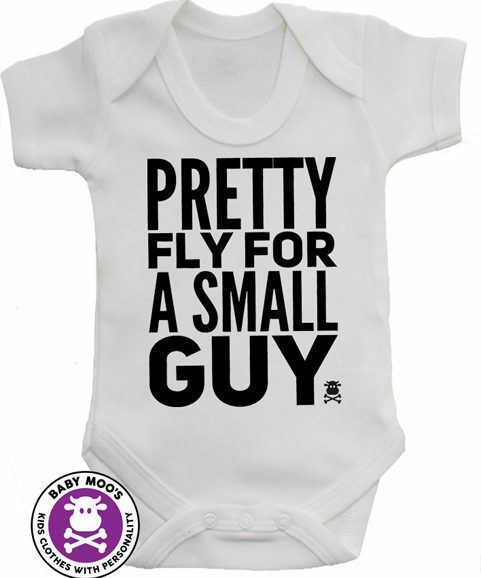 Our Ziggy baby vests are made in the UK ensuring premium quality. 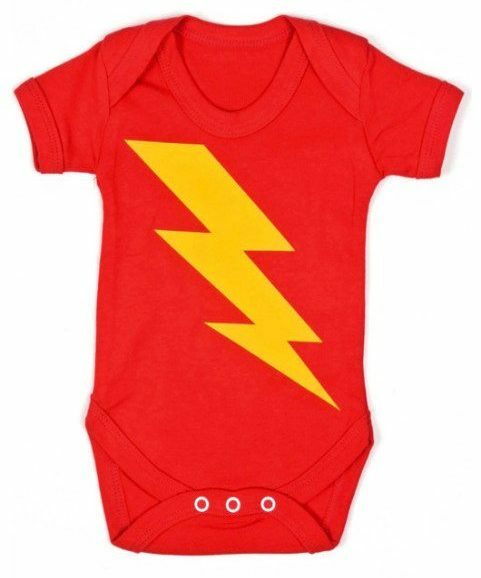 Sizes 0-3 months, 3-6 months, 6-12 months. 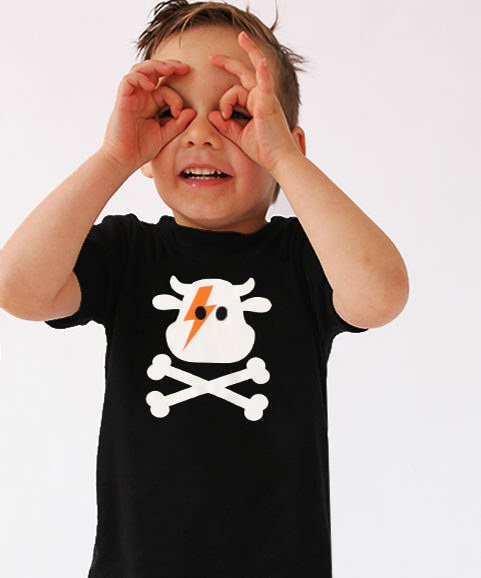 Stylish on trend & unisex colours make it great Bowie baby gift for baby boys or girls. 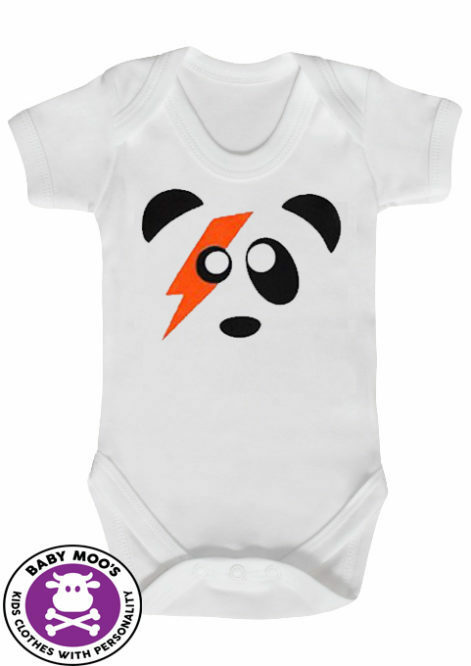 See our other Bowie inspired baby clothing. 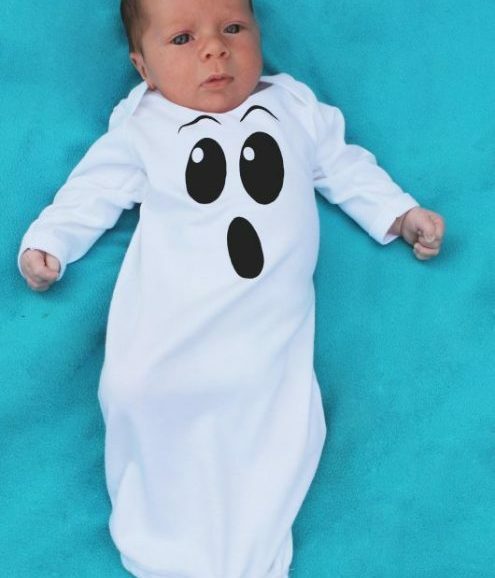 Ordered this for my father in laws David Bowie themed party. 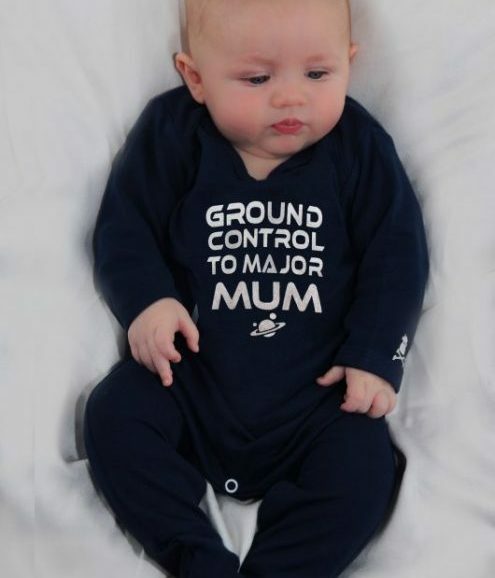 The baby grow is a good quality & from looking at some of your other items I’ll certainly be placing another order. Delivery time was super quick too which is an extra bonus! 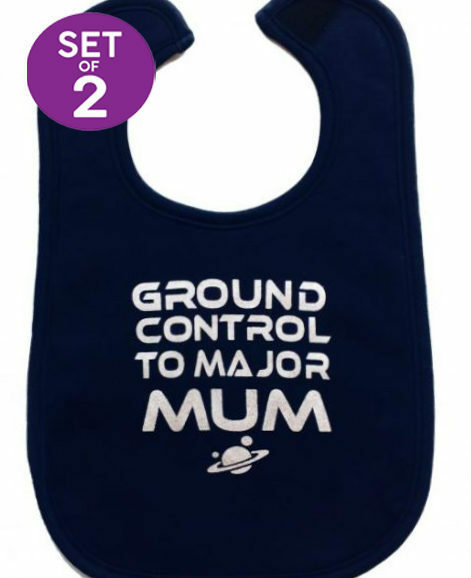 I bought 3 vests and some bibs from Baby Moo’s as a gift for my sister’s baby. This is one of the vests. I would buy it again as gift or for my daughter. All of the products were all of great quality, well-made, and the fabrics are all really soft. Well worth the money. I also really like the customer service Baby Moo’s provides. I don’t normally write reviews but I was so happy with my experience that I felt I should give credit where it’s due. 5 stars all round.